A classical hand cut suite inspired by the great traditions of the City of Edinburgh. A City which has created a legend out of glass for over four centuries. Set of 2 British Hand Cut Crystal small red or white wine glasses, gift boxed. Edinburgh design, presentation boxed. Set of 2 British Hand Cut Crystal red or large white wine glasses, gift boxed. Edinburgh design, presentation boxed. Set of 2 British Hand Cut Crystal Champagne flute glasses, gift boxed. Edinburgh design, presentation boxed pair. Set of 2 British Hand Cut Crystal brandy balloon glasses, gift boxed. Edinburgh design, presentation boxed pair. 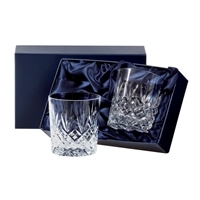 Set of 2 British hand cut crystal whisky glasses, gift boxed. 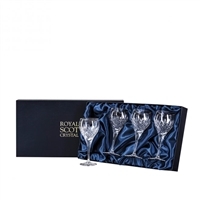 Edinburgh design, presentation boxed pair by Royal Scot Crystal. 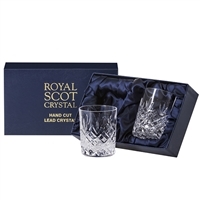 Set of 2 British hand cut crystal large whisky or spirit tumbler glasses, gift boxed. 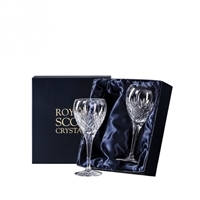 Edinburgh design, presentation boxed pair by Royal Scot Crystal. Set of 4 British Hand Cut Crystal small red or white wine glasses, gift boxed. 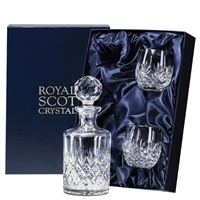 Edinburgh design, presentation boxed by Royal Scot Crystal. Set of 4 British Hand Cut Crystal red or large white wine glasses, gift boxed. Edinburgh design, presentation boxed by Royal Scot Crystal. 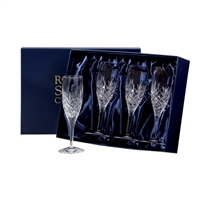 Set of 4 British Hand Cut Crystal Champagne flute glasses, gift boxed. 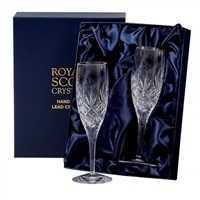 Edinburgh design, presentation boxed pair by Royal Scot Crystal. 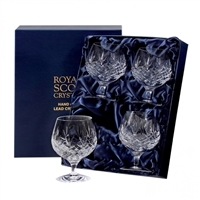 Set of 4 British hand cut crystal whisky glasses, gift boxed. Edinburgh design, presentation boxed pair by Royal Scot Crystal. 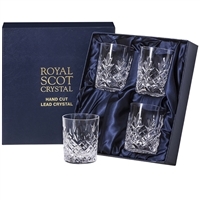 Set of 4 British hand cut crystal large whisky or spirit tumbler glasses, gift boxed. 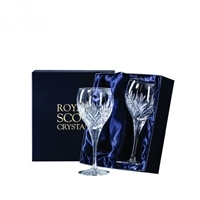 Edinburgh design, presentation boxed pair by Royal Scot Crystal. 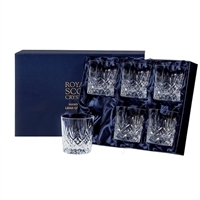 Set of 6 British hand cut crystal whisky glasses, gift boxed. 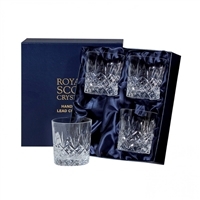 Edinburgh design, presentation boxed pair by Royal Scot Crystal. 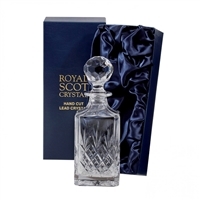 24% hand cut lead crystal Square whisky or spirit decanter by Royal Scot Crystal. Edinburgh design, presentation boxed. 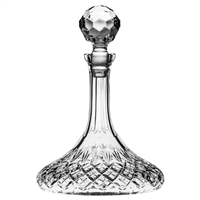 Fine British hand cut 24% lead crystal spirit/whisky decanter, individually gift boxed.